I’m James Dixon. 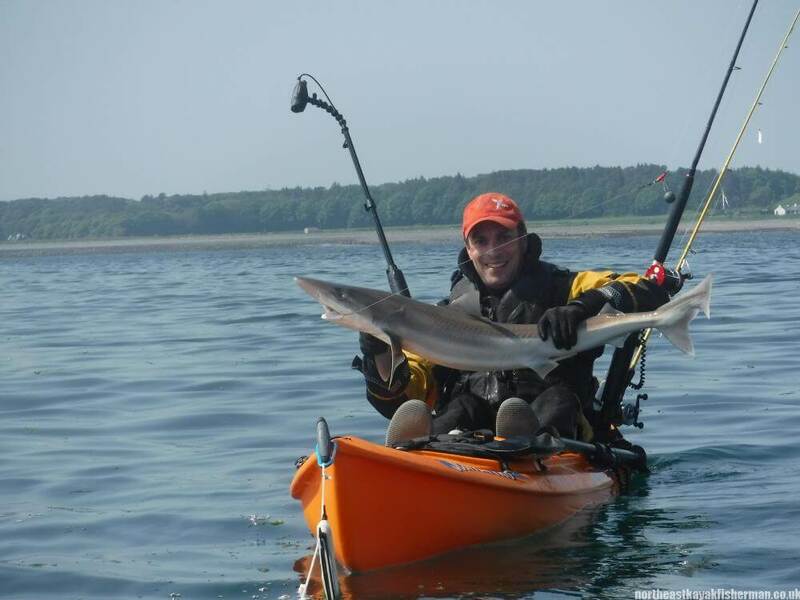 I love spending time at the coast and on the water and in particular, kayak fishing. 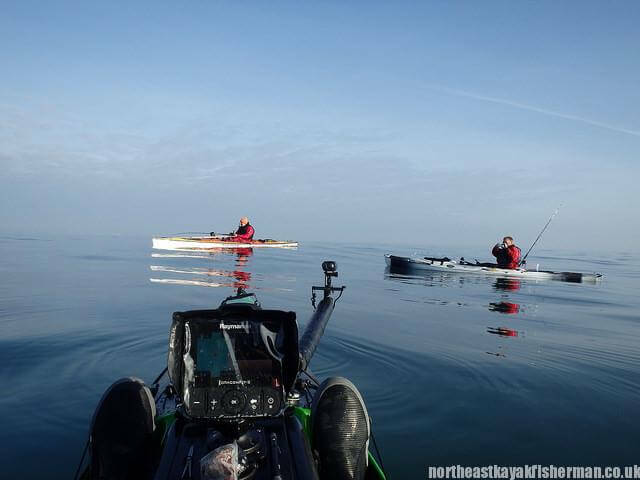 I started kayak fishing in the North East in 2011 and am now well and truly hooked! 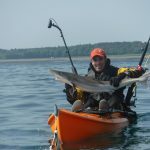 I kayak and fish throughout all seasons, mainly in the North East around Tynemouth, Whitley Bay, Blyth and Newbiggin. 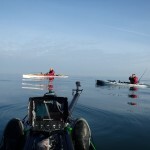 I started out on a 9ft Malibu Mini-X – Stable but very slow! My favourite style of fishing is lure fishing with weedless soft plastics hunting powerful pollock. I cannot get enough of this! Give a man a fish and he will eat for a day. Teach him how to kayak fish and he will paddle around in a yak pretending to fish all day. Really like your blog. Looking forward to more reports and maybe meeting you around the North East coastline. 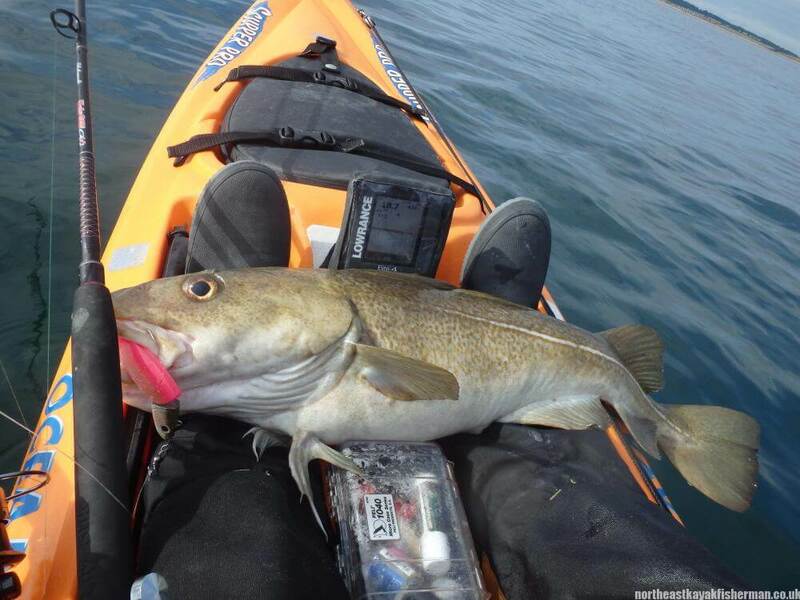 I’ve just started getting into kayak fishing. Nice blog, as I’m waiting for my profisha to arrive I’m spending time reading around you lucky ones who already get out to fish in theirs. Lovely area to fish the northeast, hoping to get up to that area this your and nick some of your fish. Cheers Jeff. Plenty of room for big Norwegian fish pics. Only 6 weeks to go! It was nice to meet you today at Whitley Bay. I love your blog! Thanks Ale. Hopefully catch up with you on the water soon. 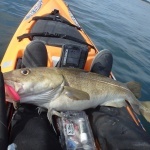 Hi James, I was wondering if you had any advice for somebody starting out Kayak fishing in our area, I’ve ordered my kayak and expecting it in a couple of weeks, ideally how much to spend on a dry suit and which boots/gloves/paddles etc??? Thanks for the comment. I’ve been asked this a few times so decide to write up a post on it which can be found: here. Hope it helps and feel free to ask if you have any other questions. Hello, I noticed a Wilderness Systems Tarpon 120 in your gallery. 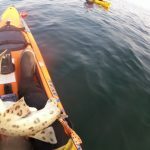 I’m after the same kayak and was wondering how it faired at sea. I’ll be using it on lake, river and sea for leisure and fishing. 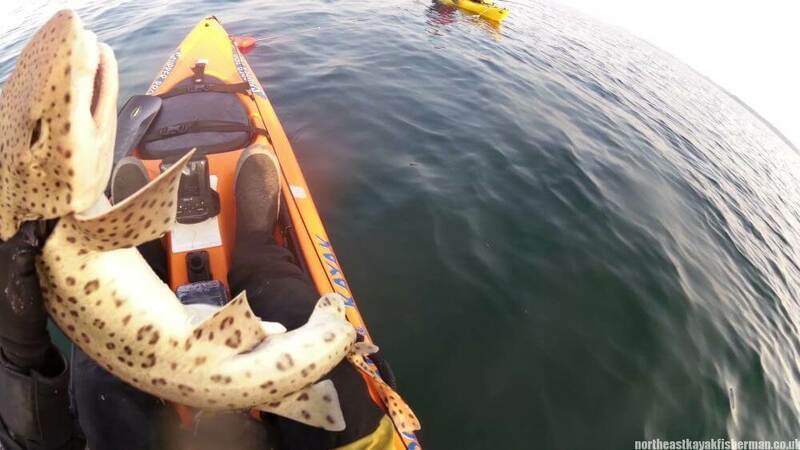 It is a great kayak. I used mine at sea a lot but fairly close inshore. One thing to watch out for was the front hatch. Mine as standard leaked badly. I had to add extra foam to seal it. Other than that I liked it. Cheers Tricky. It seems to fit the bill of what I require. Was going to get the 10 foot version but was told I’d probably grow out of it too quick if I fished in it. Forgot to ask how you foam sealed it and if it solved or slowed water penetration. I bought some closed cell foam that was about 1cm thick and glued it in place around the existing seal. It did work and stopped all leaks but took a bit of work. It is a shame you have to though. That was my only gripe with the tarpon.